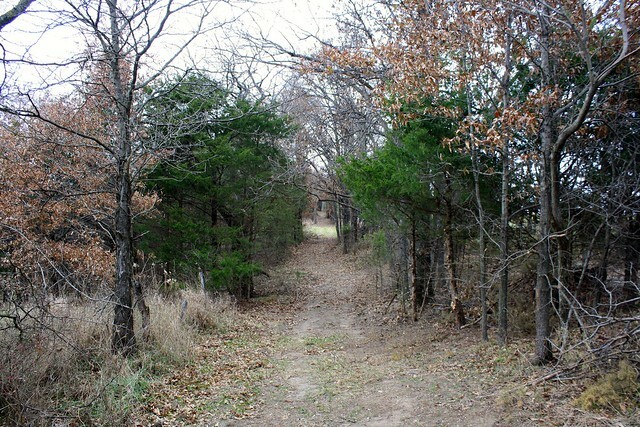 This secluded sanctuary is a perfect farm close to St Louis. 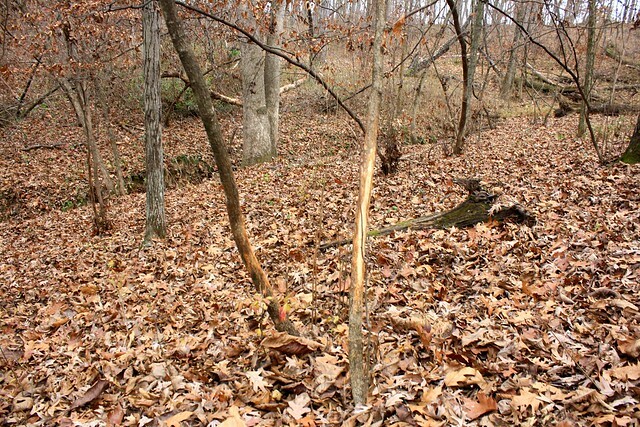 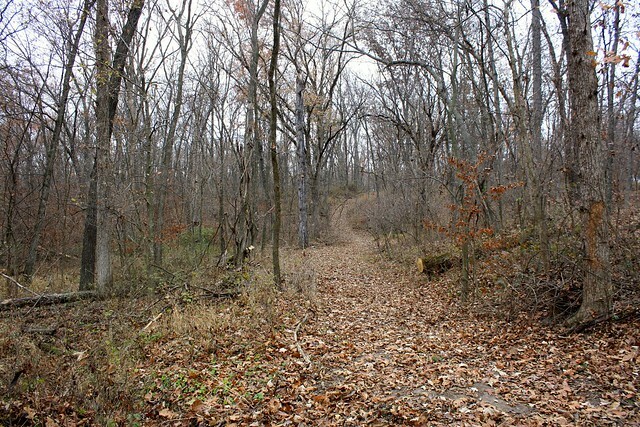 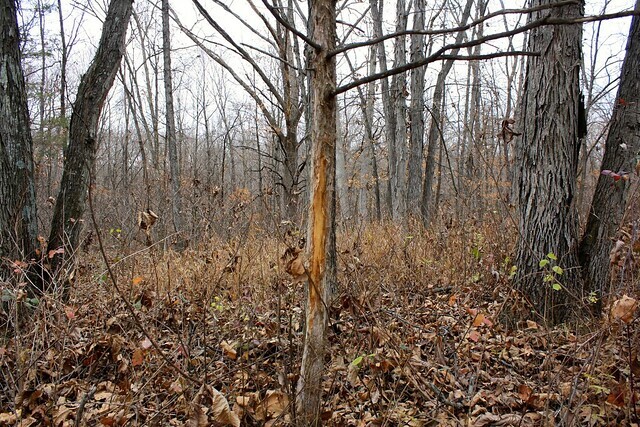 Smaller tracts like this with this great of quality of deer and turkey hunting are hard to find. 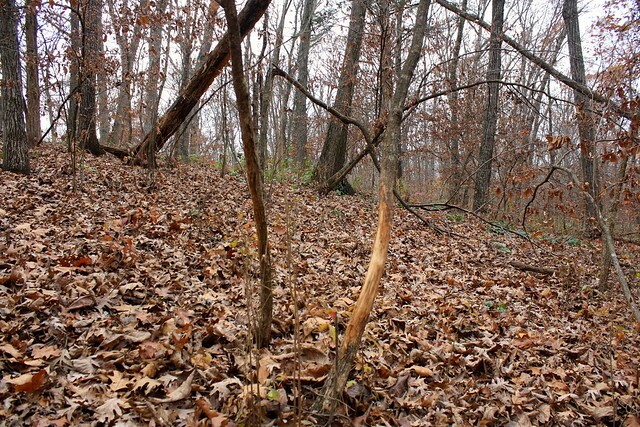 There is excellent deer sign all throughout the property along with some good trail cam pictures. 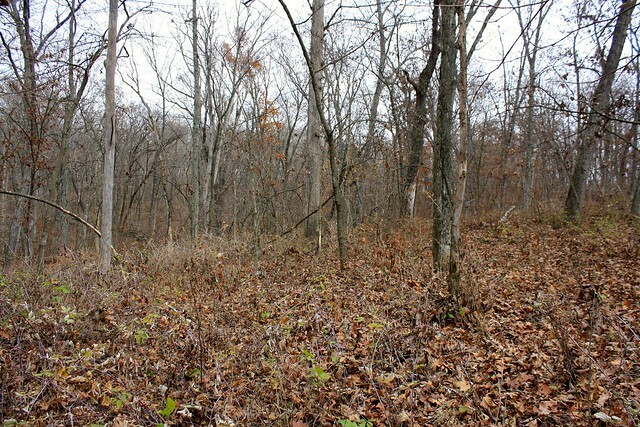 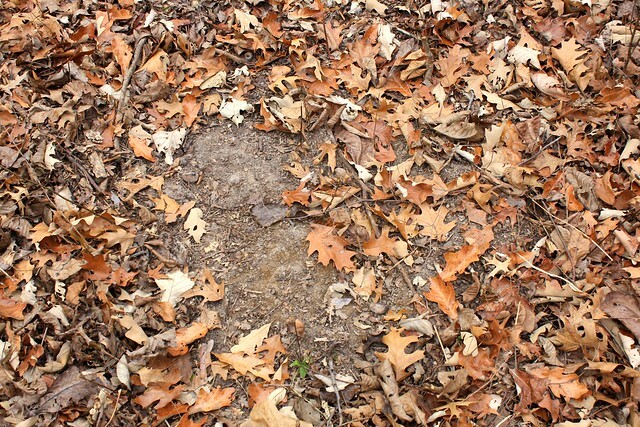 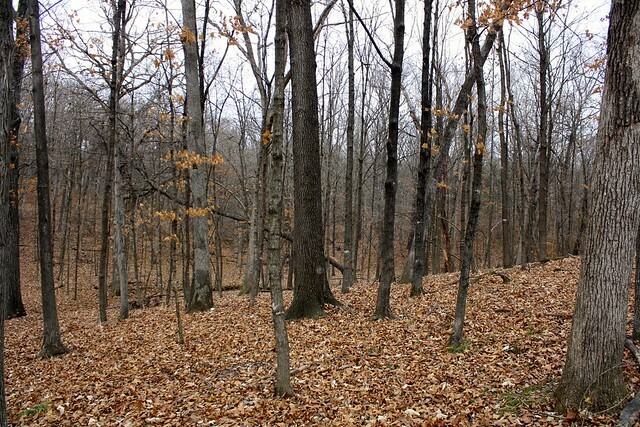 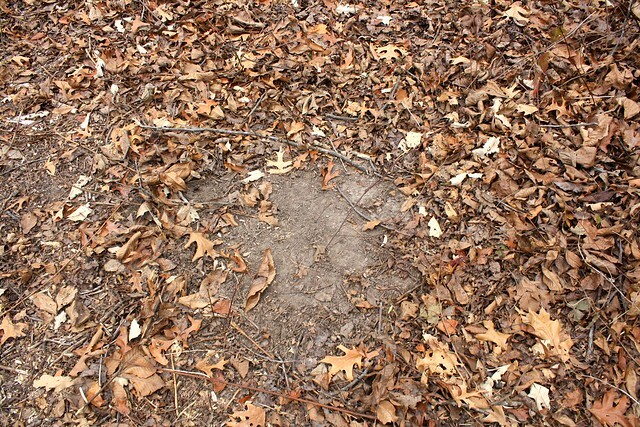 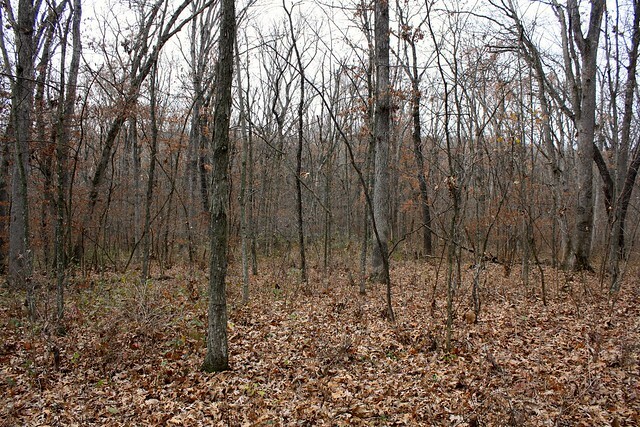 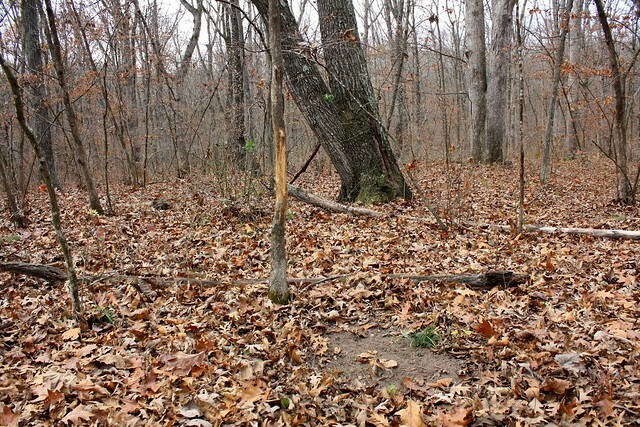 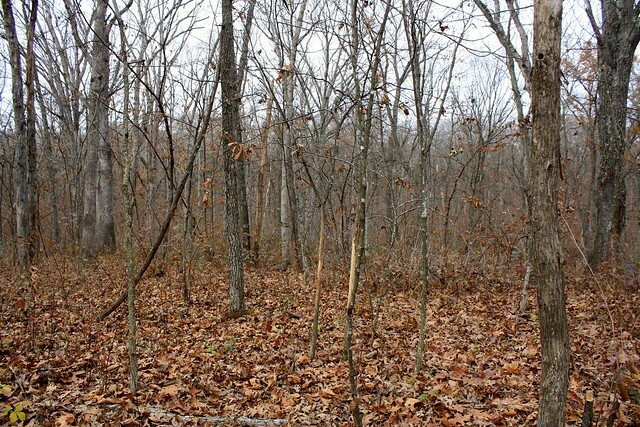 Mostly all wooded with a couple small clearings that would be perfect for some food plots. 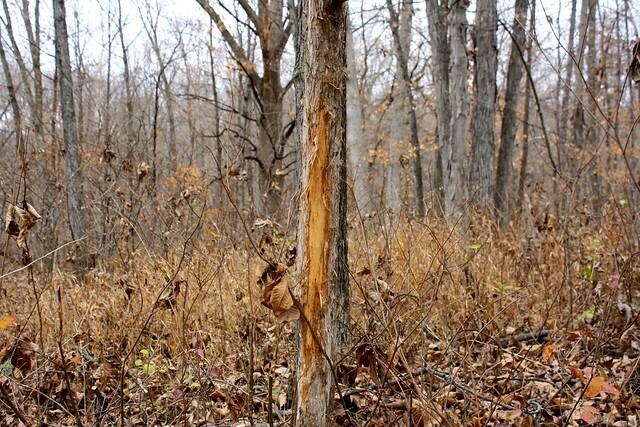 This piece holds the deer well. 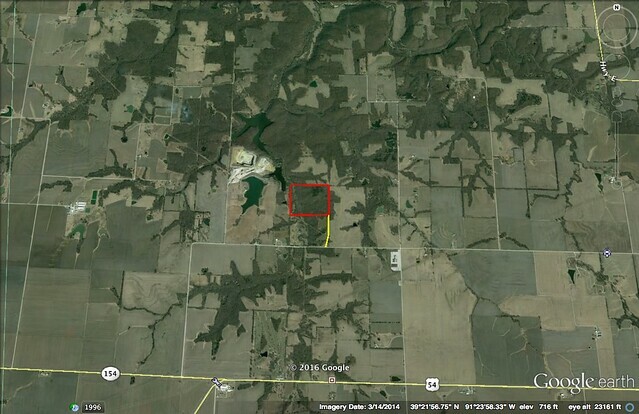 If your looking for a great hunting farm then look no further. 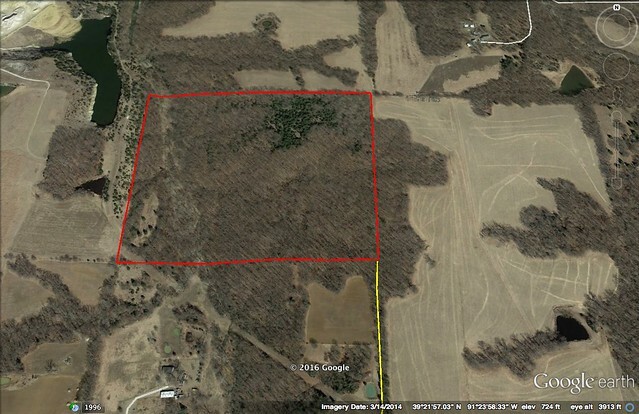 Call for more details or to set up your private showing! 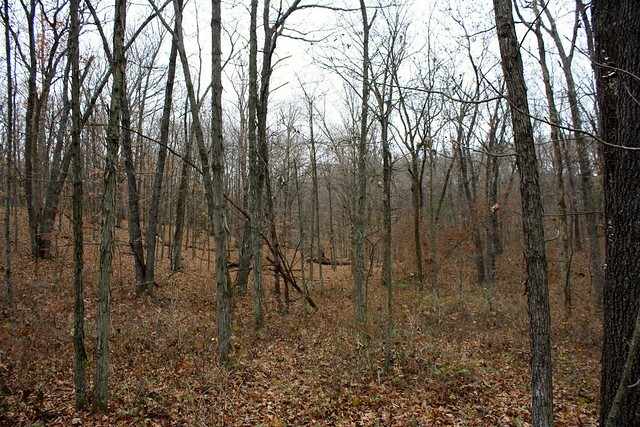 Section 18, Township 53 North, Range 4 West of the 5th P.M., Pike County, Missouri.